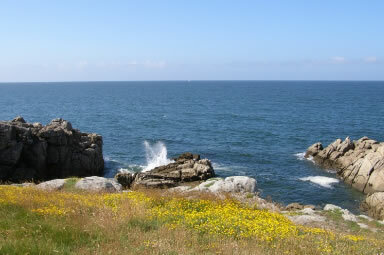 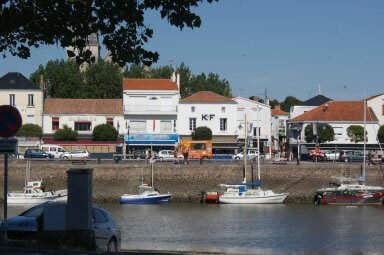 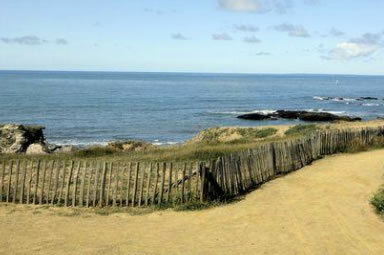 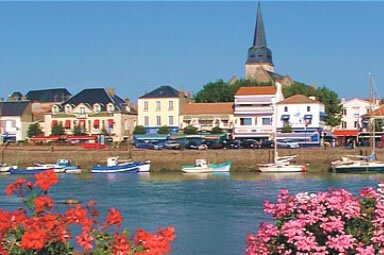 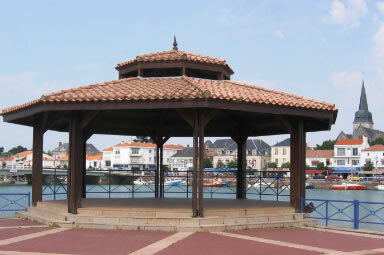 St Gilles-Croix de Vie is a beautiful fishing port only 10 minutes' drive from Dolphin Gites. 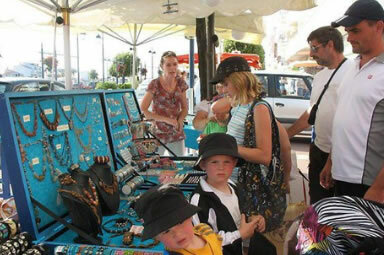 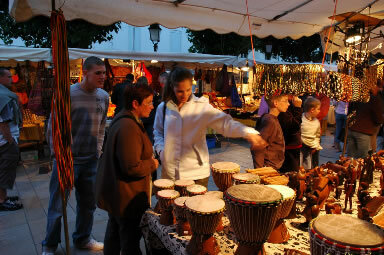 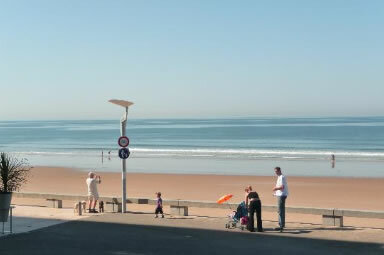 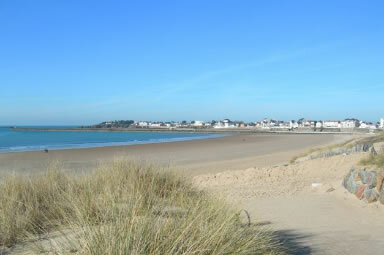 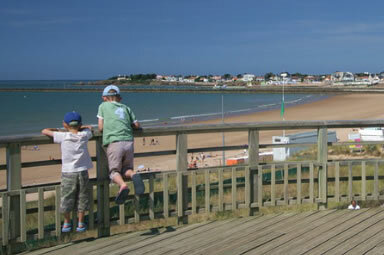 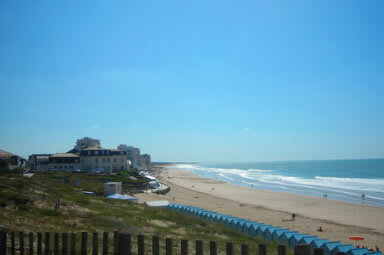 There are excellent restaurants, shops, coastal walks and the famous Grande Plage, a beautiful and impressive bow shaped beach. 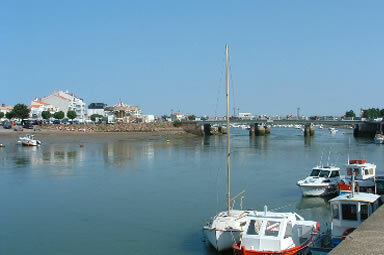 The town was originally two towns, now linked by the bridge across the estuary.